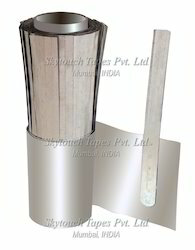 Prominent & Leading Manufacturer from Mumbai, we offer aluminum foil perforated and non perforated, cap. stack rolled tabs / tinned cu. 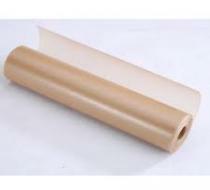 on alu foil, heat resistant and fire retardant paper, capacitor/condenser paper, insulation kraft paper and diamond dotted paper. 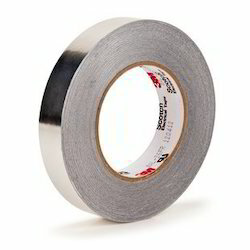 Tinned Cu. 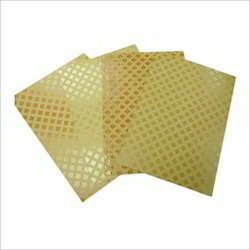 Foil Riveted over Condenser Paper that is manufactured utilizing high grade copper and paper. 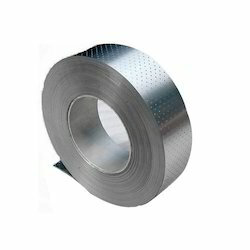 These foils riveted over condenser paper find wide application in automotive, chemical, power plants, engineering and several other industries. 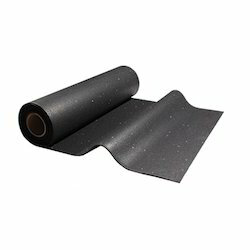 Manufacturer of crepe paper including fire resistant paper, heat sealing paper.Fire resistant paper & heat sealing paper can be formed into simple compound curves, indented or deep grain embossed, saturated, coated, flocked, die cut, slit, sewn, taped, glued or cemented, & laminated to itself or other materials. 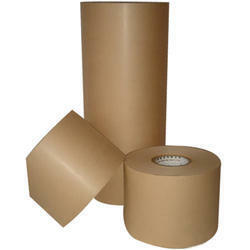 Capacitor & Condenser Paper is available with the thickness of 8 microns onwards. 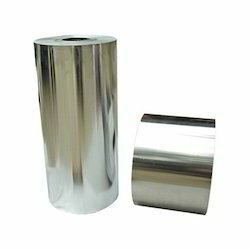 These papers are highly suitable for making metalized paper-film capacitors & standard capacitors. 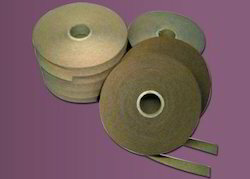 kraft papers are used in various electrical applications such as insulation of transformers, wrapping of DPC wires, cable industry and other electrical items. 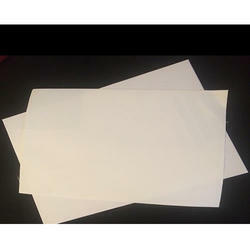 Diamond Dotted Paper has the ability to withstand axial short circuit forces, which is better than coils made with uncoated papers.These papers are also suitable for minimizing corona failure that is caused by a spark discharge through air entrapped between layers of insulating or within the insulating itself. 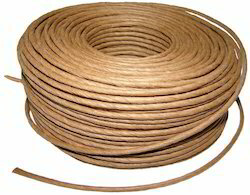 Filament Reinforced Kraft Paper that is available in the form of rolls and is suitable for transformer insulation (PFG Band). 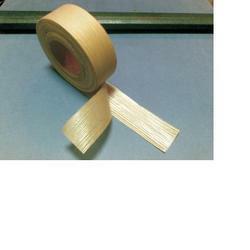 These tapes are used to bind/tie the critical moving components in transformers. 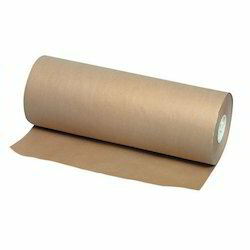 Capacitor Paper is a very thin variety of Kraft paper with high BDV for electronic insulation use. 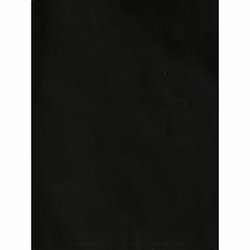 Available in standard sizes or as required. 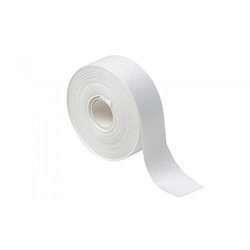 Used as filler inside cables for added stability to prevent collapsing.